Guest post 2018-09-20 Events, Technologies. IT Outsourcing Review: Ukraine is happy to announce information partnership with Growth Marketing Stage. 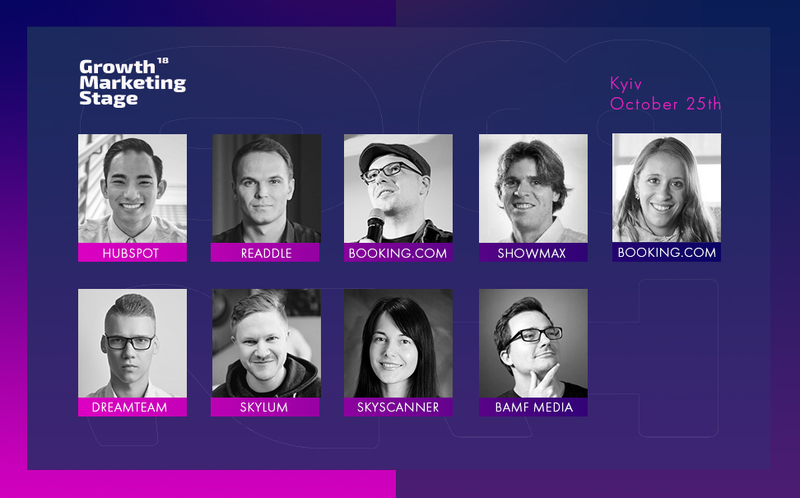 The First Growth Marketing Conference in Ukraine. We are gathering a group of growth hackers together who will share their stories and teach the tactics they used to grow their businesses. Attendees will learn from the top industry executives while networking with professionals just like themselves. Actionable sessions in content marketing, SEO, brand development, CRO, analytics, customer experience, social, and more.